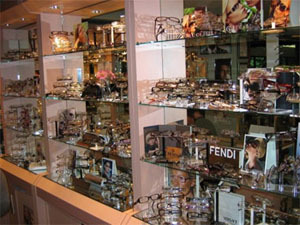 Our modern selection of frames and contacts are designed to fit a variety of ages and lifestyles. Whether you're an active athlete, a dedicated student, or a busy professional, we've got great styles waiting for you. A variety of contact lens products are available including disposable lenses for astigmatism and bifocal wearers. We've added many new lines of frame styles for the fashion conscious. Additionally, the Varilux line of progressive lenses will be featured as well as the latest in lens technology, the Varilux Panamic lens. 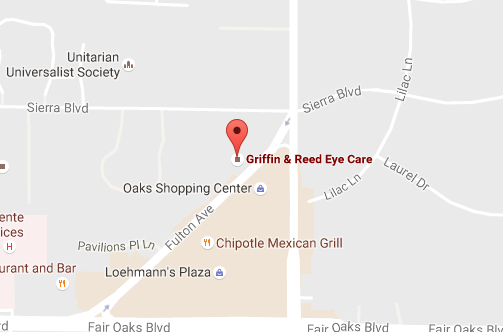 Browse our Optical shop and speak to an Optometrist about your eye care needs. Click here to see Dr. Melrose on the Buy it & Try it: Lens Doctor segment on CBS 13. 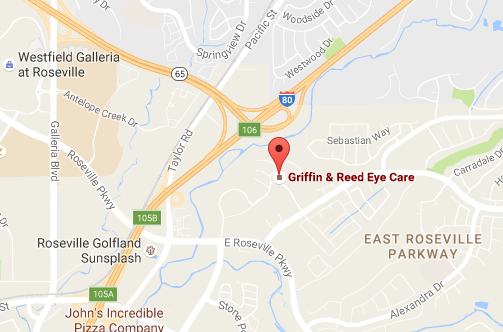 For more information on our Optical services in Sacramento or Roseville, CA, give us a call at (916) 679-1519, or if you are interested in LASIK, book a LASIK evaluation online.